Ultralight and extremely efficient, the FW-EVX platform from Williams Advanced Engineering is designed to showcase technology for future electric cars. 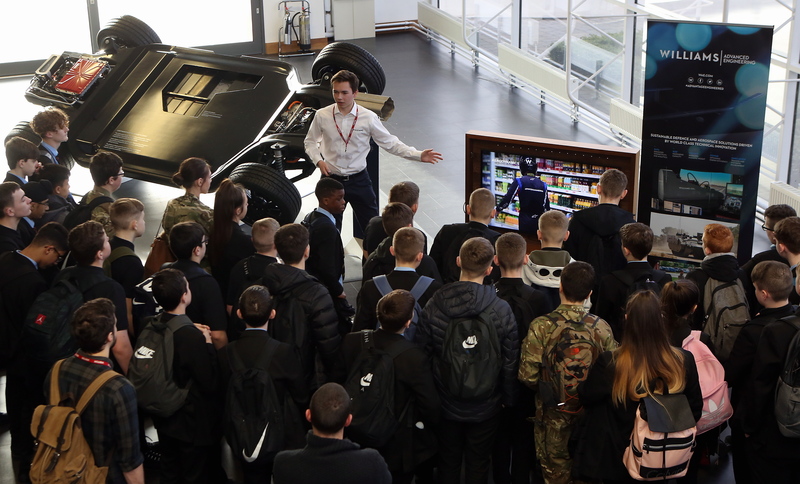 This week, the team from Williams visited engineering firm Reece Group in Newcastle to meet with engineers and local students to showcase their technology and the potential benefits it could bring across industries ranging from defence to rail, energy, renewables, start-ups and more. The pioneering technology developed by the offshoot of the leading Formula One team is also driving innovation in other sectors. Products range from the Babypod 20, an ultralight transport system for critically ill infants in ambulances to energy saving aerofoil technology for supermarket refrigerators, inspired by race car rear wing; and a sensor-based air-particle detection system designed to protect troops from the threat of biological attacks. Craig Priday, managing director, Pearson Engineering Ltd and chairman of NDI, the UK’s leading trade body for SMEs in the defence industry, said: “The FW-EVX platform has attracted a lot of attention from both staff and visitors since it was placed on display in our entrance foyer. “We are pleased to welcome the Williams Advanced Engineering team to Armstrong Works to discuss how technology from motorsport can be applied to other industries and enable further innovation. 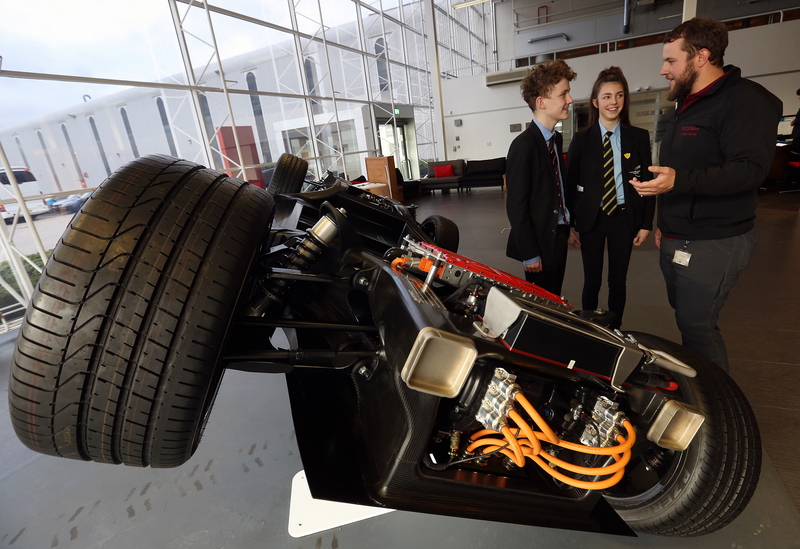 “We are also pleased that the engineering students from Walker Riverside Academy were able to come along and meet the engineers from Williams, as well as find out more about the work of our own companies here in Newcastle. The Reece Group family of engineering businesses, based in the Armstrong Works, Newcastle, includes Pearson Engineering, Responsive Engineering, Reece Innovation, Velocity and CRL. They manufacture products that must withstand the toughest of conditions – from IED clearance devices for the defence industry to products for the energy, marine, rail, road repair and food markets. The Group is exploring how Williams Advanced Engineering could apply its technology to a wide range of industries to solve everyday engineering problems. 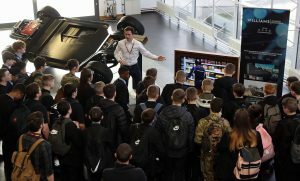 As well as hearing from the Williams team, the Year 9 engineering pupils from Walker Riverside Academy also met with Reece Group staff and found out more about the day-to-day role of an engineer.